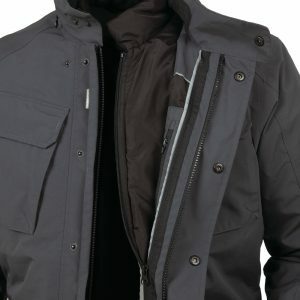 Designed to meet the needs of the urban rider, the Fall/Winter collection from Tucano Urbano introduces a host of new, all-weather clothing, rainwear and winter equipment, as well as a range of innovative riding accessories typical of Tucano Urbano’s original solutions and stylish designs. To suit winter riding whatever your style, the collection sees a number of thermal Polyester padded jackets, all with Tucano Urbano’s REFLACTIVE® system for visibility on demand. The NASHI for men and SHINA for women – two three-quarter length jackets – have been designed for simple elegance whilst keeping the rider protected against the elements. 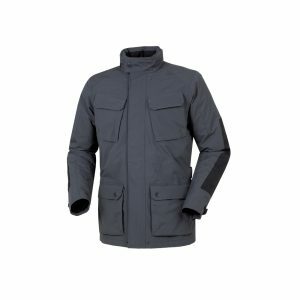 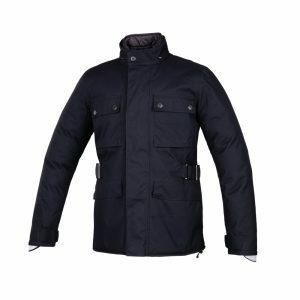 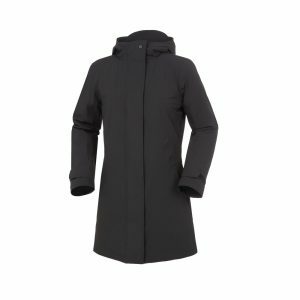 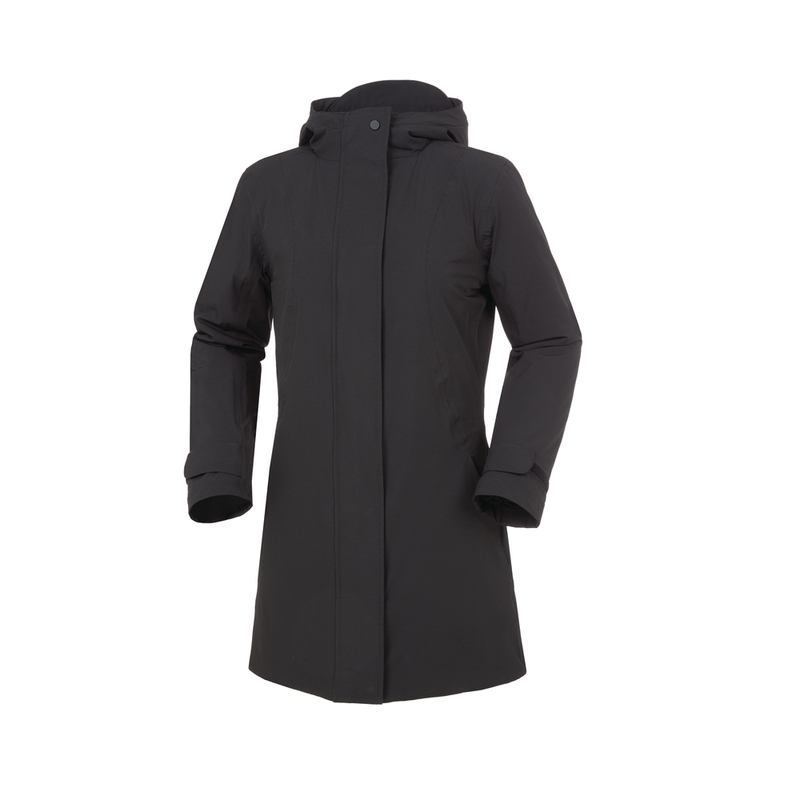 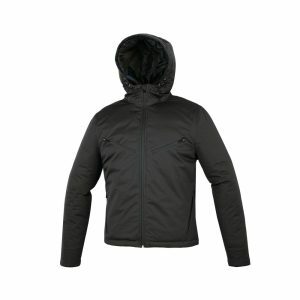 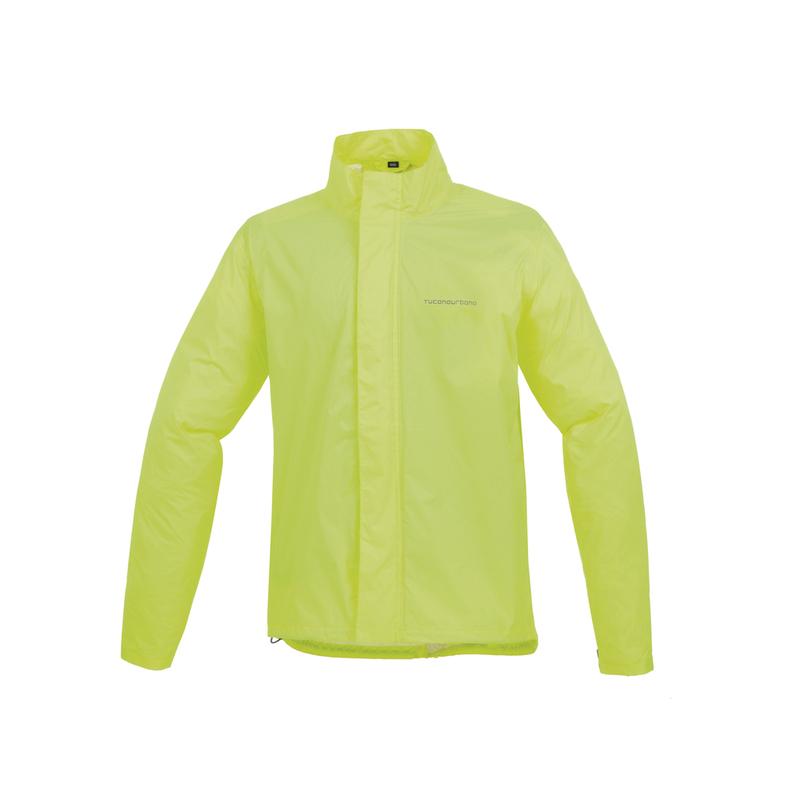 Both are made with a waterproof, three-layer softshell stretch fabric outer. 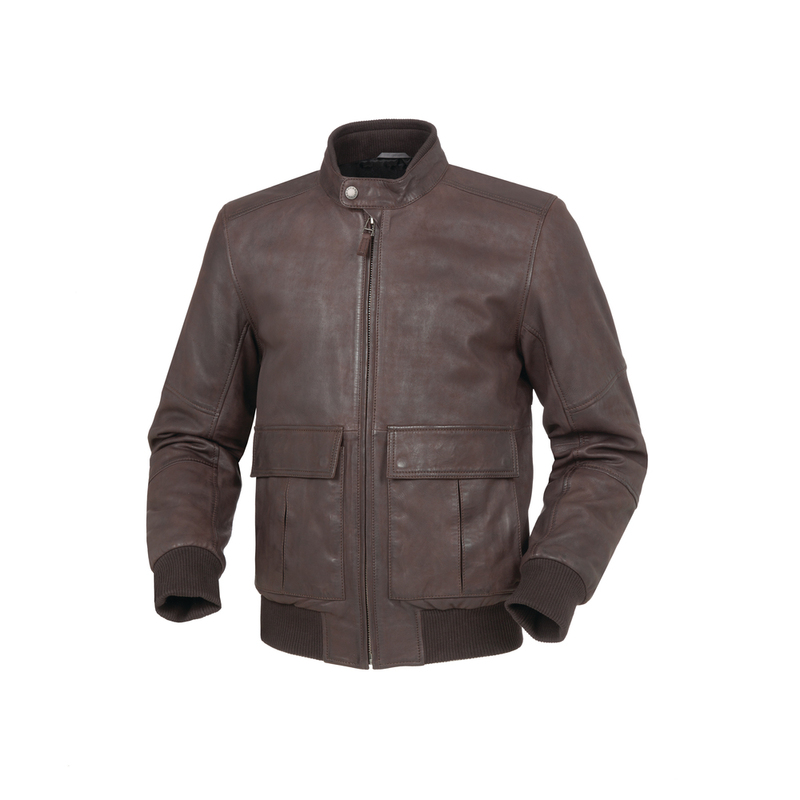 The ICEMAN bomber is a vintage-style, short jacket made from real sheepskin. Super stylish and ultra versatile, the bomber has a high level of attention to detail with rib knit collar, cuffs and hemline, along with quilted polyester lining and strong internal Oxford reinforcements for added protection. 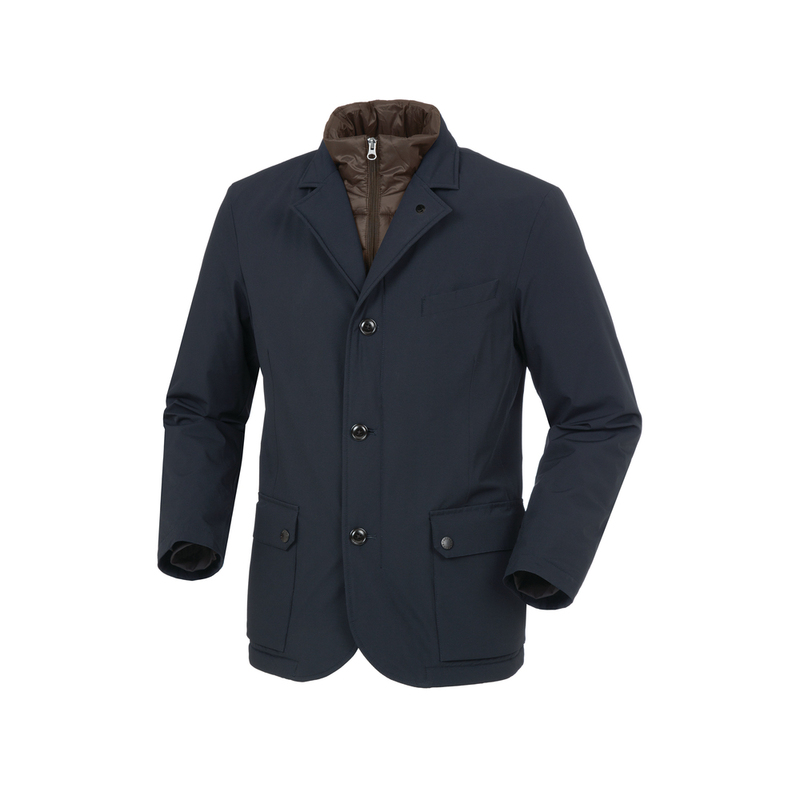 For a smart, refined look, the BARRY blazer is windproof and waterproof, with a breathable inner membrane for added comfort. 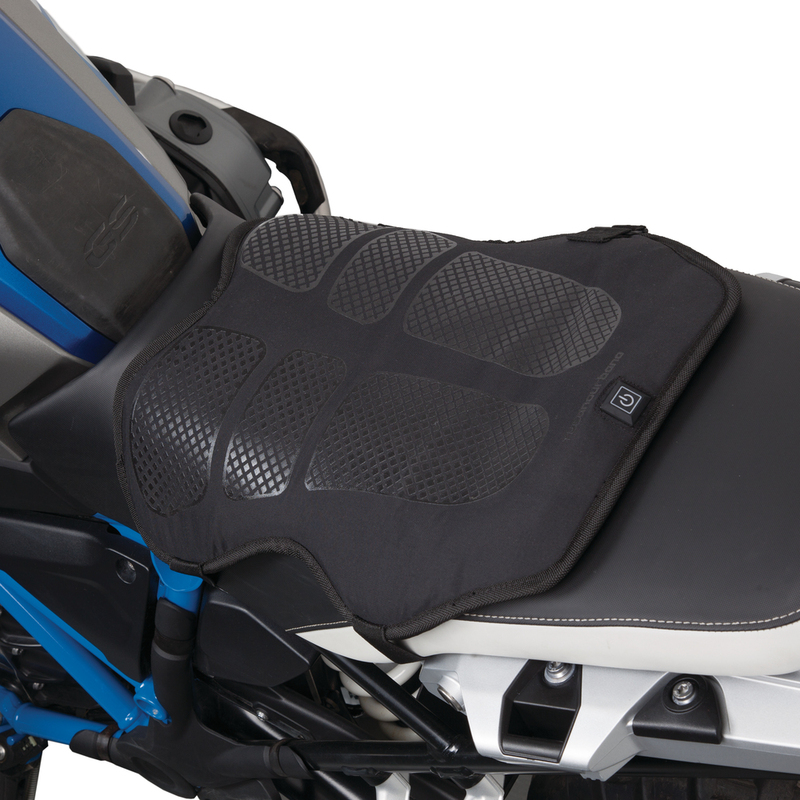 With optional elbow, shoulder and back armour inserts, plus a detachable padded Polyamide warm insert, the BARRY gives any rider ultra-versatility on and off the bike. 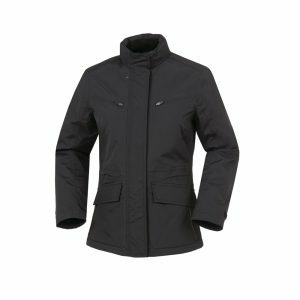 Tucano Urbano have evolved their 4TEMPI four-season jacket this winter, and introduced the all-new, all-weather 4TEMPI 2G and 4TEMPI LADY 2G. 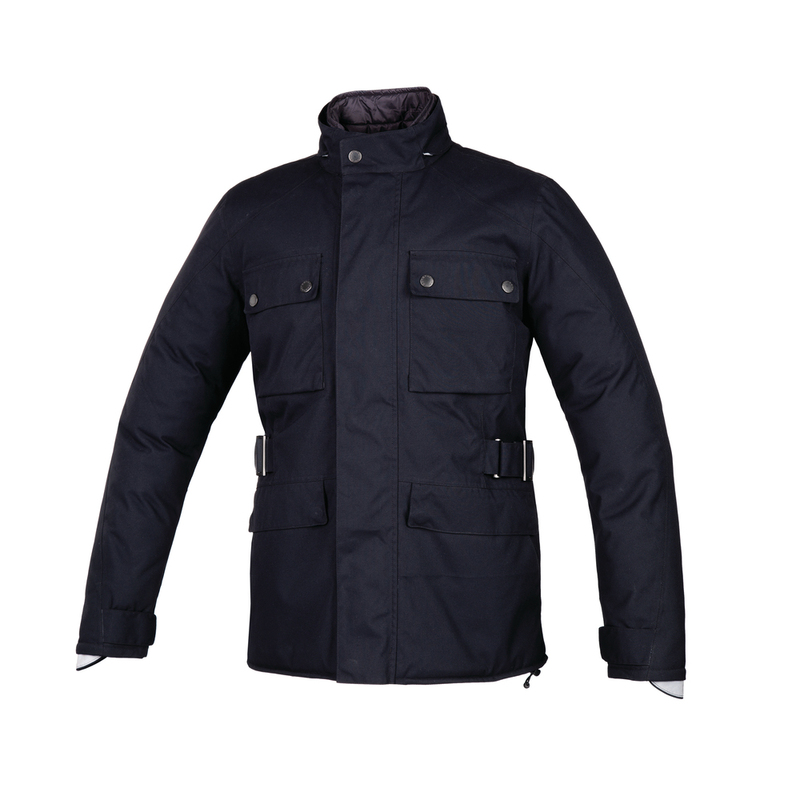 For unbeatable protection against any weather, the new 4TEMPI 2G is a mid-length, waterproof and windproof jacket, with detachable quilted lining, foldable ergonomic hood and thermal Polyester foam padding. 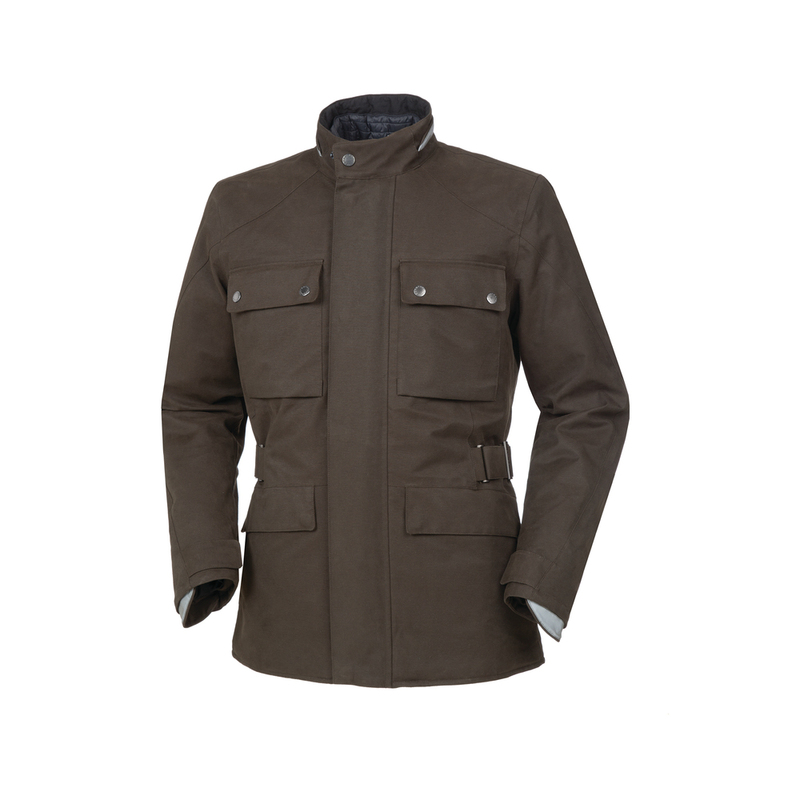 Alongside is the new, all-weather URBIS LIMITED jacket that has a ultra-light internal gilet that can be worn on its own, available in Dark Green. 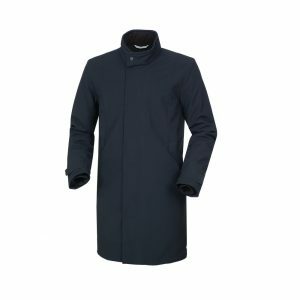 New colours and sizes have been introduced, with the URBIS 5G now available in Dark Blue, and the Black version available in sizes up to 6XL. The NEWMATICO Jacket is now available in Charcoal Grey as well as Blue. Brand new for winter this year is a range of warm gloves to tackle the cold. 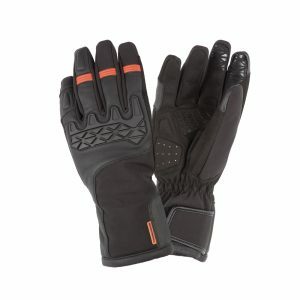 The all-new HANDWARM are waterproof, battery-powered heated gloves on both the palm and the fingers for effective diffusion of heat. 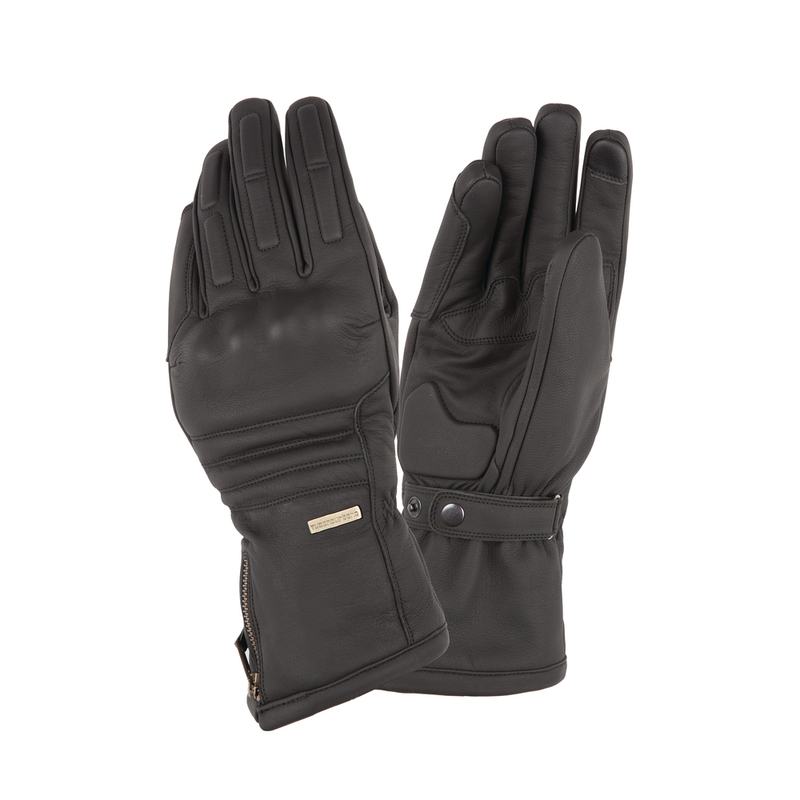 Made with technical Neoprene effect fabric with goat leather inserts, and a microfiber lining with PRIMALOFT thermal padding, these gloves are the ultimate winter accessory. 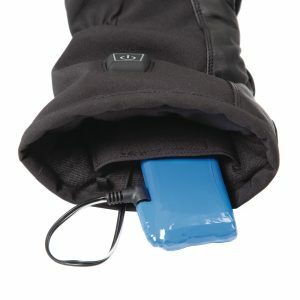 A 7.4V lithium battery is included and rechargeable, with spare batteries available, and has 3 hours of battery life on full charge. 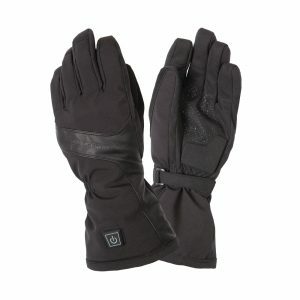 The WINTER DOGON and WINTER PENNA gloves are both made with HYDROSCUD® waterproof and breathable membrane and CE-approved protection. The WINTER DOGON has been developed with innovative features like a visor wiper insert on the thumb, chamois leather dry-all insert on the index finger and soft, flexible protection inserts on the palm and knuckles. 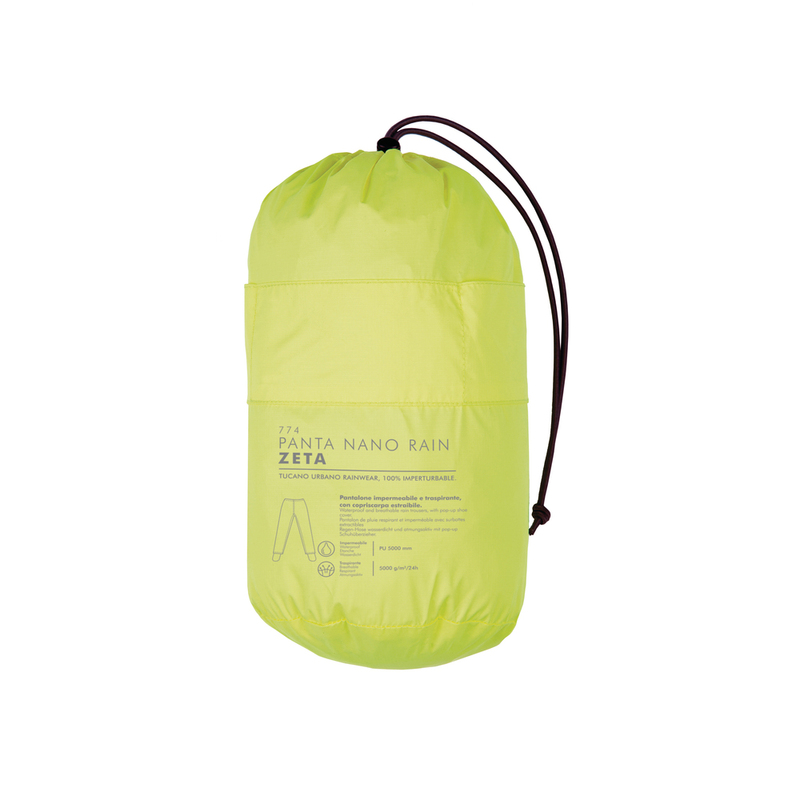 Alternatively, the WINTER PENNA has rigid protection on the knuckles and abrasion-proof inserts on the palm. 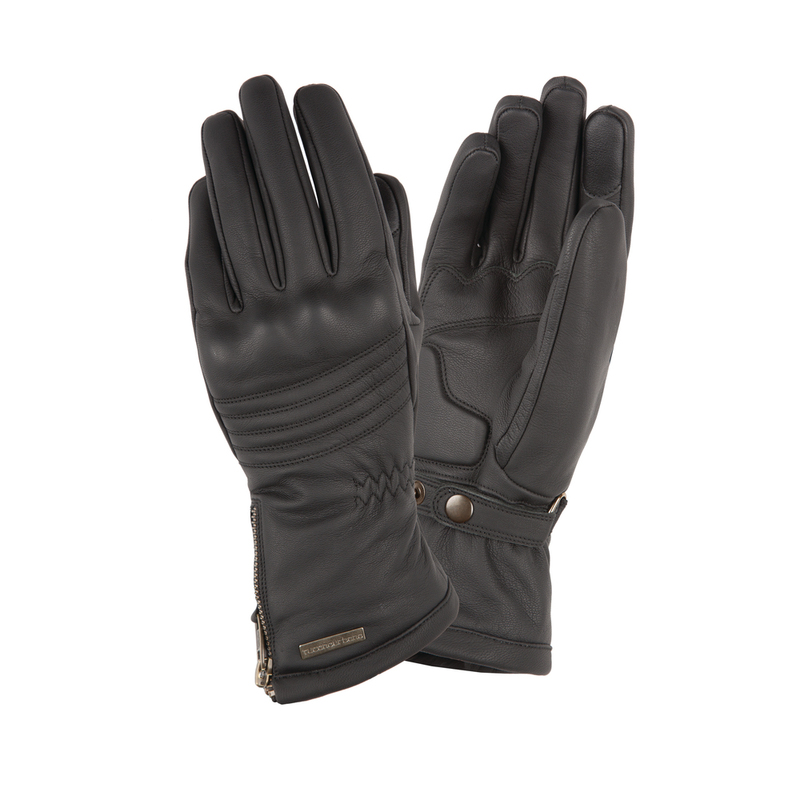 Safety and style at the heart of their design, the BARONE and BARONESSA are sleek gloves crafted from 100% real goat leather and faux sheepskin inner. 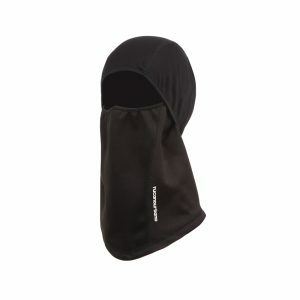 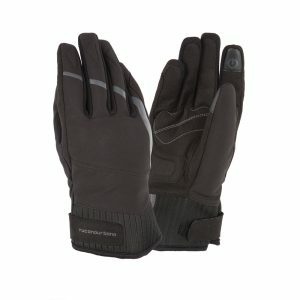 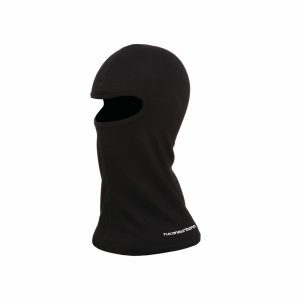 Warm, waterproof and comfortable with a long cuff and microfiber lining in the palm for added sensitivity to controls. 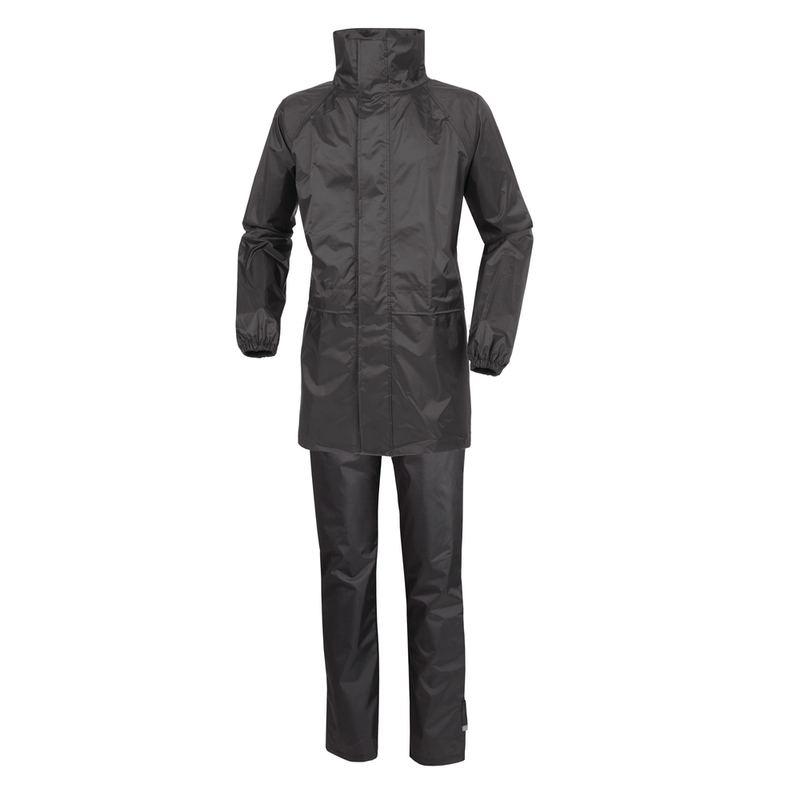 Be prepared for surprise showers with the new rainwear collection. 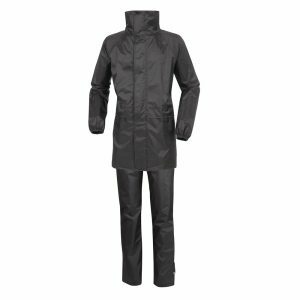 For long-wearing, top of the range protection, the new SET DILUVIO PRO rainwear set covers you for ultimate protection against wet conditions. 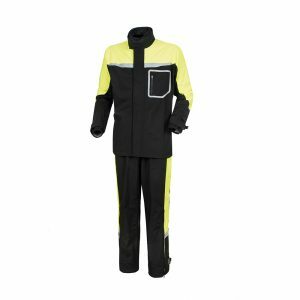 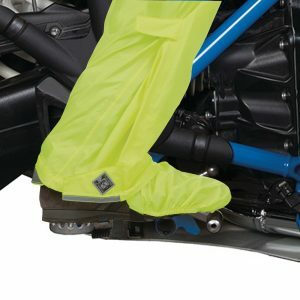 Fully rain tower tested, the set features 3 way stretch fabric for a comfortable fit, contrasting fluorescent yellow Polyester inserts with watertight external and internal pockets, and anti-flap sleeves with elastic, Velcro or drawstring closures across all openings for the best protection. The SET DILUVIO START provides waterproofing for the occasional rider, for those who do not want to go out unprepared. 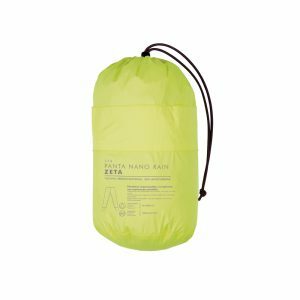 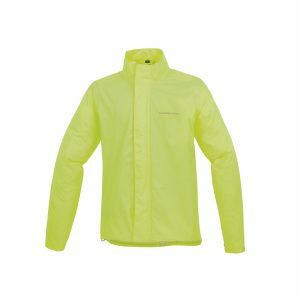 The NANO RAIN ZETA and PANTA NANO RAIN ZETA are ultra-compact rainwear, in fluorescent yellow for high visibility and handy features like a backpack extension and integrated, foldable shoe covers. Brand new this year, Tucano Urbano introduce the evolution of the original Gaucho leg cover with the new GAUCHO PRO with 4 SEASON SYSTEM to extend the period of use. 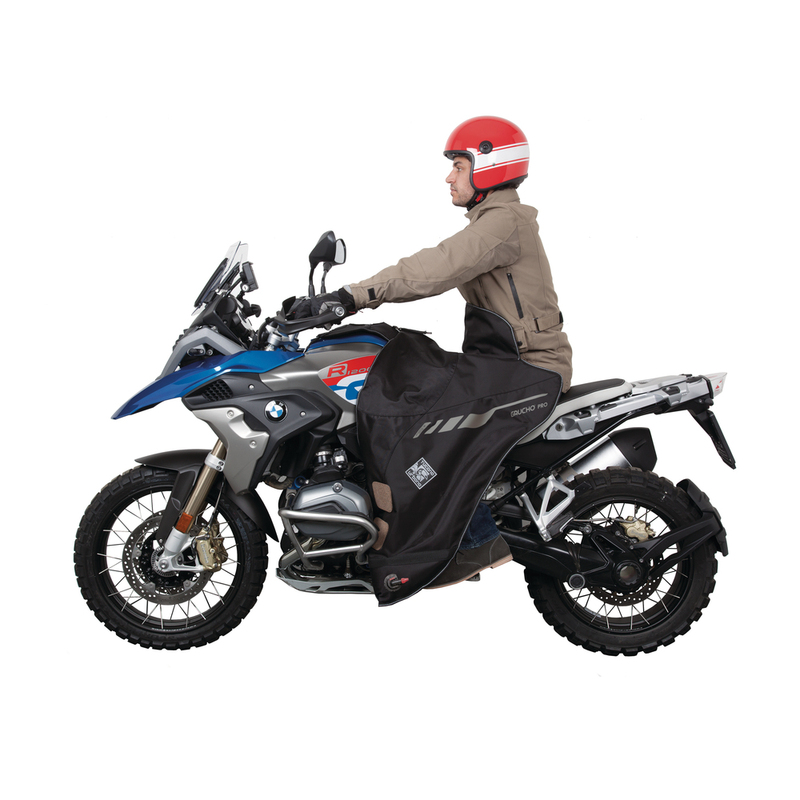 100% waterproof because of its HYDROSCUD® composition; full thermal protection thanks to the 4 SEASON SYSTEM; and no flapping at high speed due to fitted S.G.A.S system (patented anti-flap inflatable system). 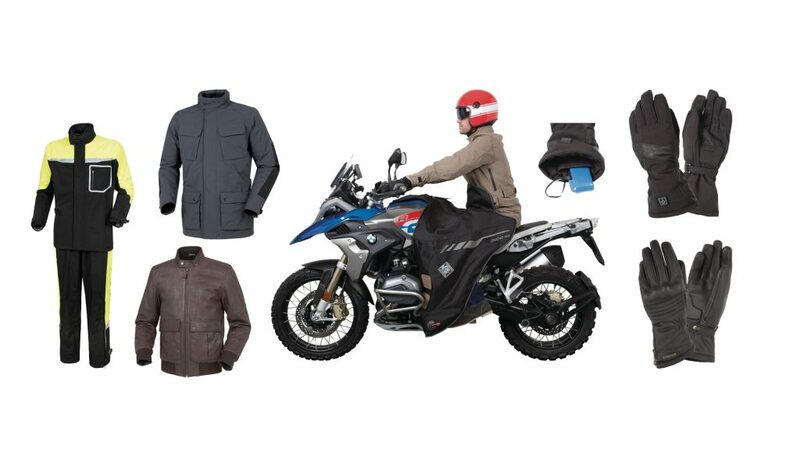 The Fall/Winter range brings innovative new accessories for the urban rider facing cold weather, such as the new COOLWARM, a comfortable non-slip heated seat cover, and the adaptable range of BURIAN UNDER-HELMET windbreakers, protecting the face and neck from wind, rain and cold. 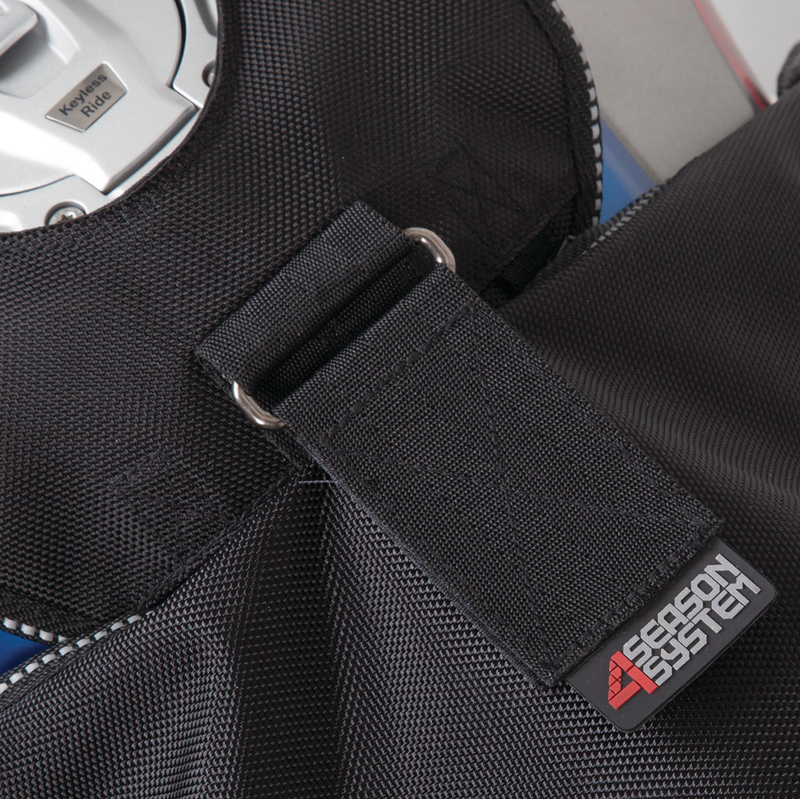 Don’t want to ride with a bulky bag? 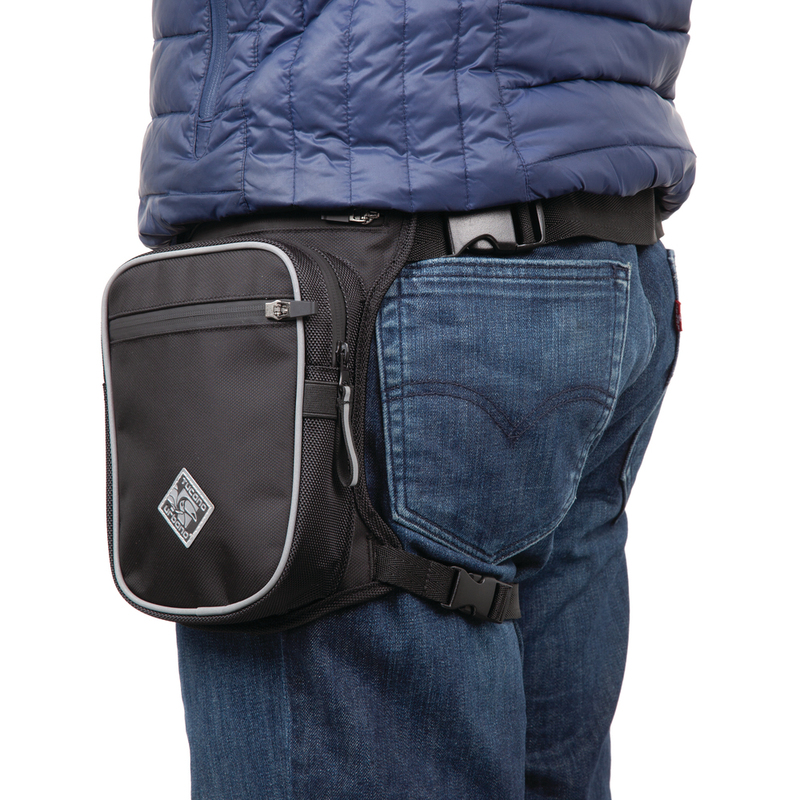 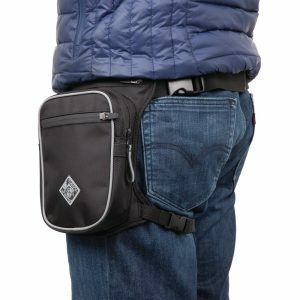 The new, waterproof LEG BAG SUMO has three convenient pockets for a mobile phone and wallet, with a key hook. 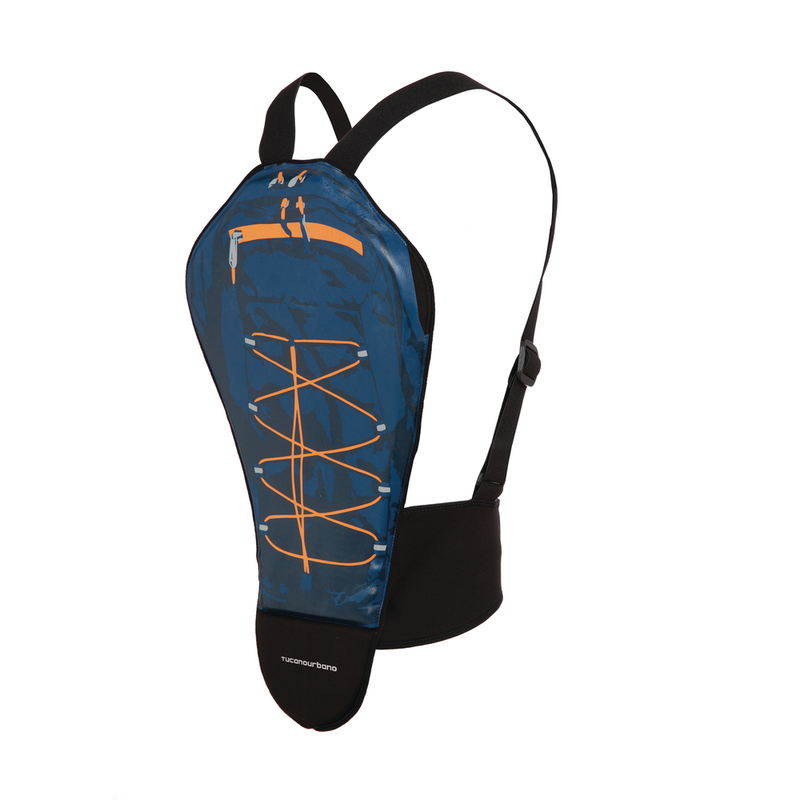 Keep your shoes protective from the gearshift lever with the new, rubber LAFESCETTA shoe strip. 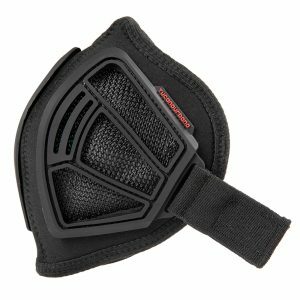 Stay clear of pollution with the new TOP SMOG anti-smog mask for use with jet and demi-jet helmets, and stay safe with the strap-on PARA BACK protector with CE Level 2 (maximum) protection, available in a range of graphics and colours. 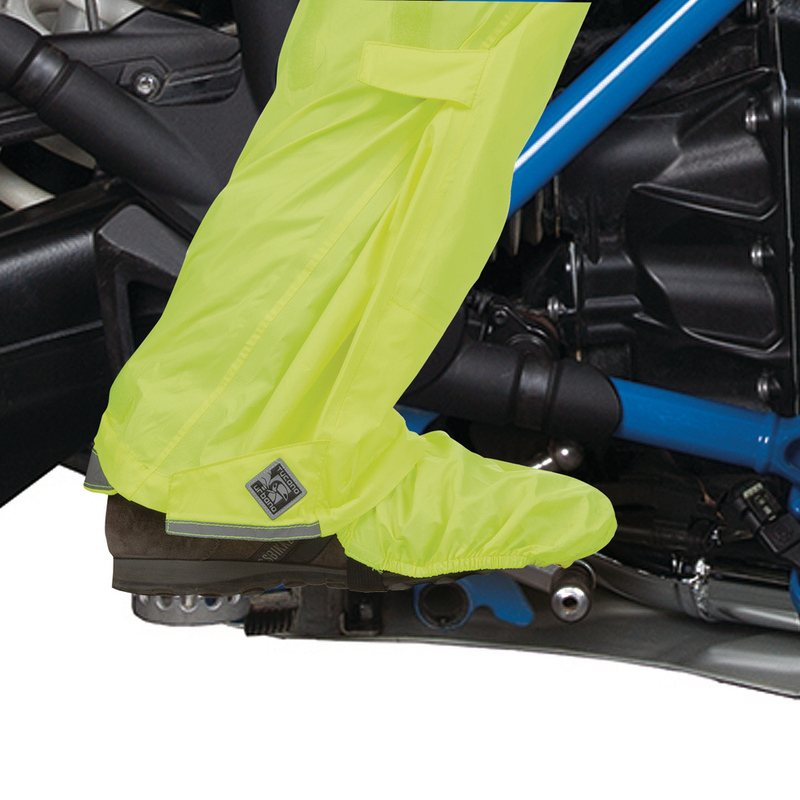 HYDROSCUD® – the registered system that guarantees waterproofing and breathability. 100% waterproofing against rain is guaranteed either by an inner membrane or the use of coated fabrics together with water run-off flap and taped seams. REFLACTIVE® SYSTEM – is the registered system for visibility on demand with retractable reflective inserts. 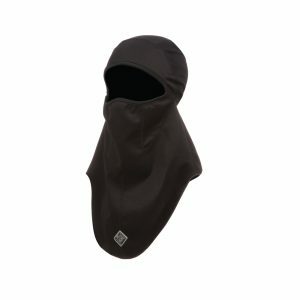 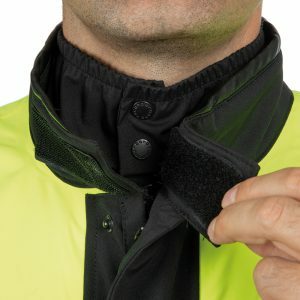 During a journey the inserts can be kept in view to maximise safety and, on arrival, they can be hidden under the cuff, collar or hood for maximum style. CPS (Comfort Protection System) – ensures that features are constructed with the best materials compliant to the EN 1621-1:2012 regulations to guarantee safe, lightweight and ergonomic protection. Armours are positioned in a garment to offer unrivalled levels of protection, comfort and fit. 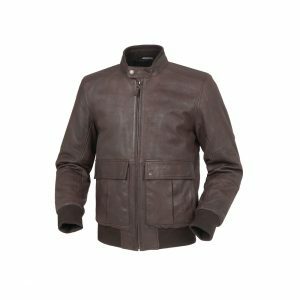 Established in the late 90’s in Milan, Tucano Urbano produces urban-contemporary clothing and accessories traditionally linked to the world of two wheels. 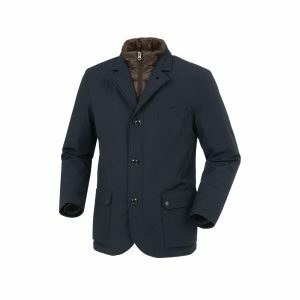 Tucano Urbano constantly enlarge the scope of the brand to reach a wider, international public of all ages and passions that appreciates a metropolitan, practicable style and, above all, the creativity of an original product. 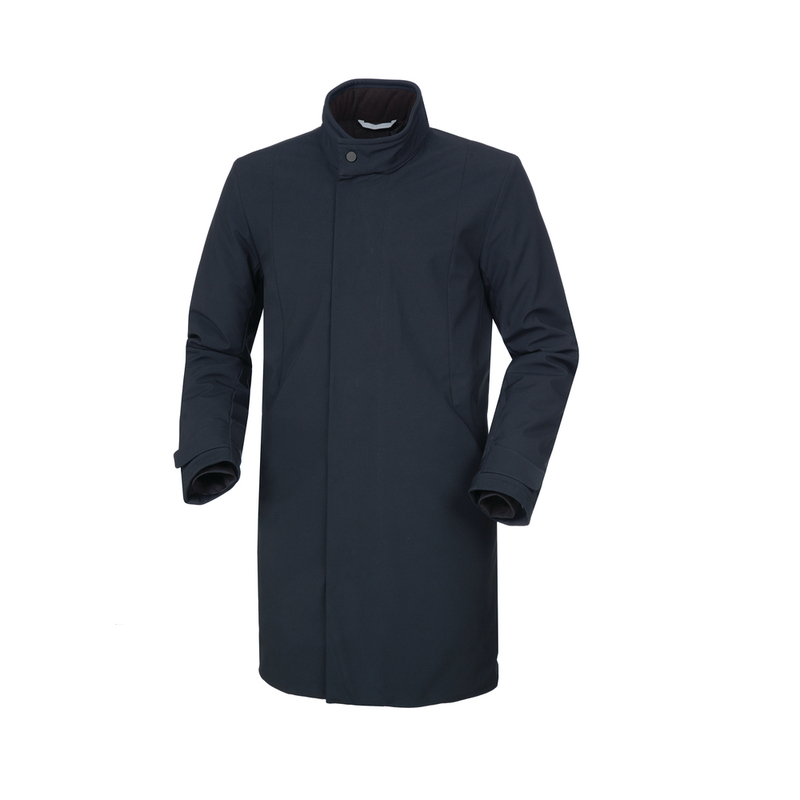 All copyright © 2019 Tucano Urbano.